In its first budget, the government seems focused on rewarding its supporters — suburban voters with young families, as well as seniors — but there's little attention paid to higher education or combatting climate change. There is a noticeable difference in approach in the two government budgets that were tabled this week in Ottawa and Quebec City. The spending plan tabled Tuesday in Ottawa is the document of a government getting ready to seek another mandate. The Trudeau government's spending measures are liberal and sprinkled widely. There is something for millennials, something for seniors and something for blue collar workers. No one is really laughing their way to the bank, but neither are there many who are stiffed outright. Because, really, who wants to antagonize the masses, seven months out from an election? The spending plan tabled Thursday in Quebec City, on the other hand, is the document of a government fresh off a crushing election victory. The CAQ government will also spend liberally, but not nearly as widely. Some groups did quite well — others, not so much. This first budget reveals, it seems, a government interested less in currying favour than in rewarding its supporters. For anyone who has followed François Legault's rise from third-ranked opposition leader to premier, the winners in Thursday's budget should come as no surprise. Take, for instance, the young suburban family with a healthy income. 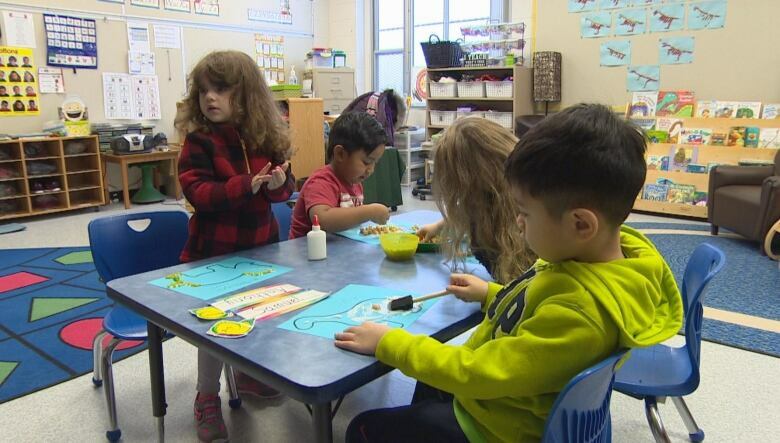 If they own a home, say, in Laval, they're due for a $308 reduction in their school taxes, under a plan to harmonize rates across the province. They're also in line for cheaper public daycare rates, thanks to the CAQ's plan to do away with a progressive pricing model that saw high-income families pay more for the service. By the time the party next heads to the polls, most parents of daycare-aged children in the province will be paying the same flat rate, regardless of how much they make. Of the $800 million in new money being injected into the Ministry of Health, close to half is going toward providing better services for seniors. So families with young children, along with seniors, were the two categories of people who most clearly benefited from the $2.5-billion surplus the government recorded in the last fiscal year. Let's spare a thought for the losers in this budget, for they are many, and it could be a long four years for them. 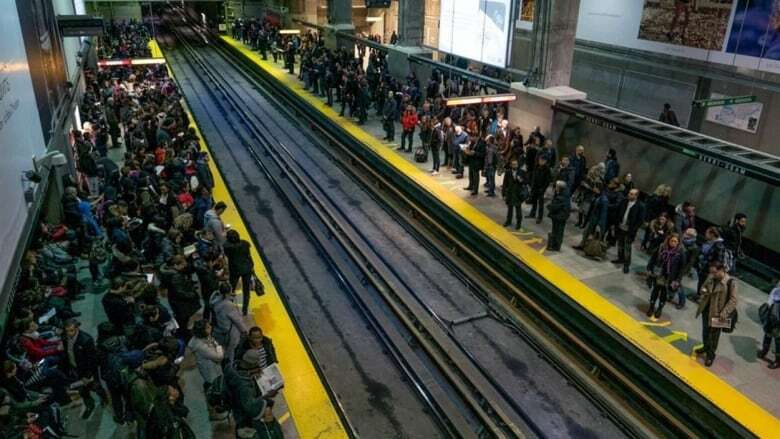 If you are a user of public transit in downtown Montreal, there is little to give you hope while you're standing on the platform of Berri-UQAM on Wednesday night wondering if walking home to NDG might be your best bet. Legault's government is committing another $15 billion to the province's 10-year infrastructure plan. There will be $5.3 billion for roads, but only $1.6 billion for public transit. There is vague mention of studying a possible Metro extension to suburban Longueuil, but there is nothing for downtown subway riders. As for climate change, the main thrust of the government's effort is expanding tax credits for the purchase of electric vehicles, which is great, if you can afford one. Another major social player conspicuously absent from the winners column in this budget are universities. The bulk of the $230 million in new funding for the education system is earmarked for pre-kindergarten, elementary or high school classrooms. Universities in Montreal or Quebec City may glean a few crumbs from that amount, but not much more. Their near-absence from the budget is all the more puzzling given the concerns of business groups about lagging productivity in Quebec, not to mention Legault's own promise to deliver more high-paying jobs. Groups such as the Quebec's main employers' lobby group, the Conseil du Patronat, had called for investments in higher education in order to develop the kinds of highly skilled, mobile workers the economy will need to keep growing over the coming years. 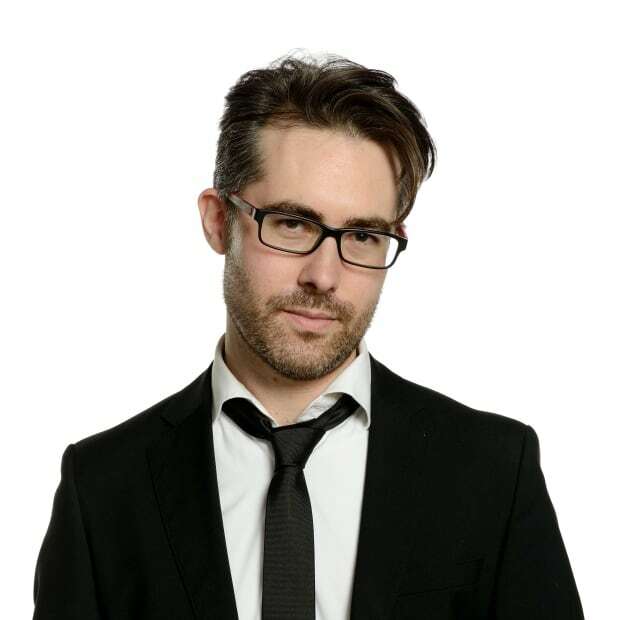 But funding for post-secondary education remains relatively flat outside a few small-ticket allotments for niche initiatives in industries like artificial intelligence. Does it all balance out? At his news conference before the budget was tabled Thursday, Finance Minister Éric Girard was asked about the perception his spending plan is more generous for the well-to-do than those of more modest means. His answer was to point out that his fiscal plan contains a number of measures that "balance out" the tax breaks for homeowners and parents. There are, for instance, expanded tax exemptions for parents on a tight budget. Total value: just over $28 million this year. In addition, there is around $20 million set aside to boost Quebec's stock of social housing. From his perspective, this ordering of the expense and revenue side of the public ledger amounted to a "winning formula." "We will make sure all Quebecers reap the benefits," Girard said Thursday in his speech to the National Assembly. 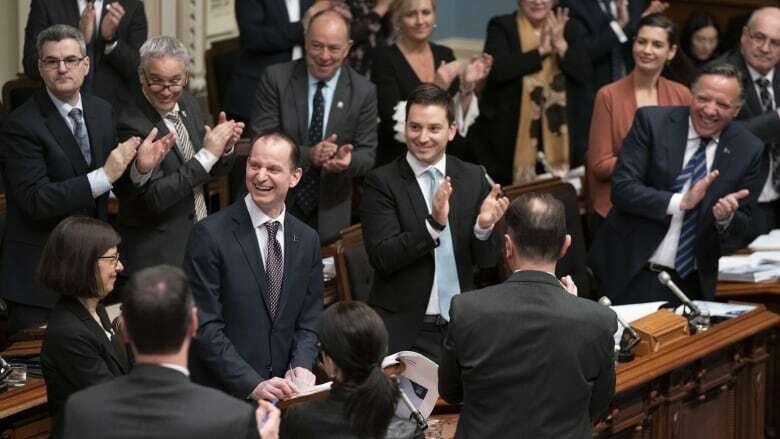 But on the day after his first budget, there are more than a few Quebecers who are wondering how long they'll have to wait to become beneficiaries, too.